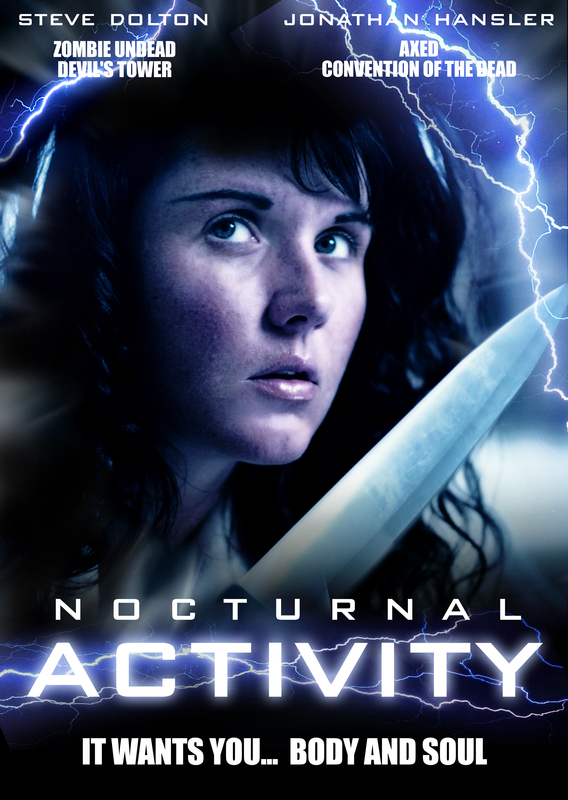 SGL Entertainment is pleased to announce that it has picked up “Nocturnal Activity” the British paranormal horror movie. Annie Dyer moves into a new apartment and quickly discovers she is not alone; a malevolent spirit repeatedly attempts to seduce her in order to possess her body as a vessel to carry out its vengeful mission. 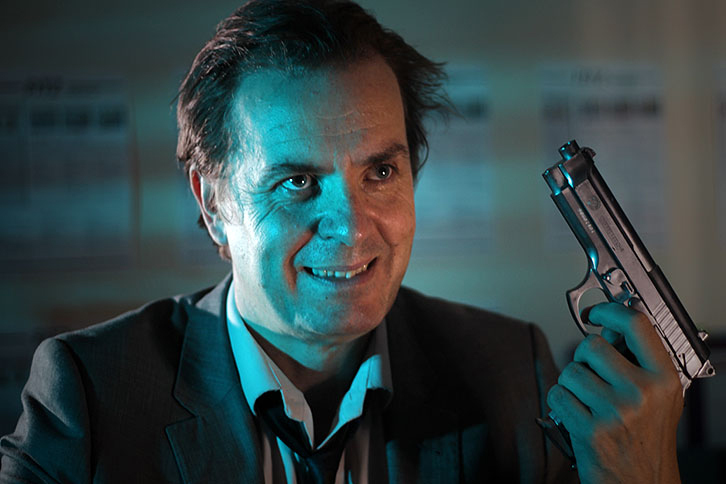 The movie stars well known British horror actor Jonathan Hansler who also starred in Axed, The Devil’s Business, After Death, Convention of the Dead, Patrol Men, Call of the Hunter and Nightmare Hunters. 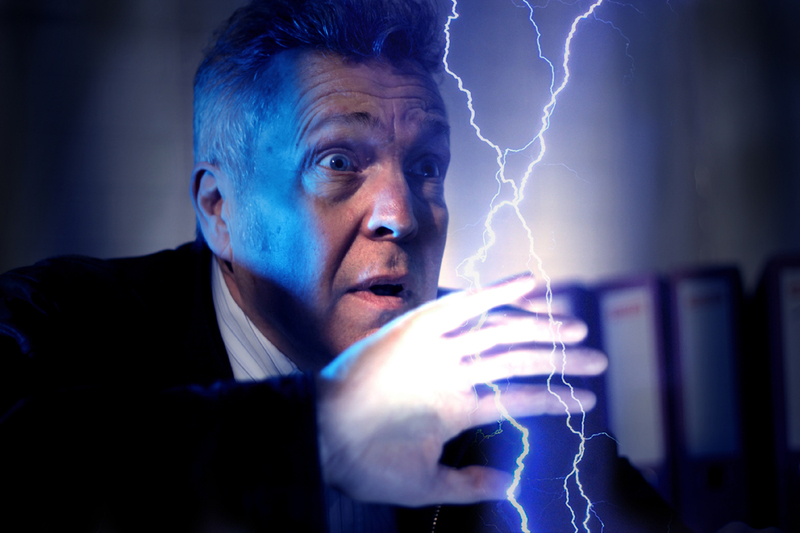 The movie also features Steve Dolton, who was in Zombie Undead and Devil’s Tower. Nocturnal Activity was Written by Enzo McReady, Directed by Georg E Lewis, Produced by Steve Lawson and Stars: Raven Lee, June Bladon, Jonathan Hansler, Steve Dolton and Toni Frost. The movie will be available in early 2015 on Blu-ray, DVD, Cable TV and all of the top VOD Video On Demand Platforms such as iTunes Movies, Amazon Prime, Google Play, M-GO, Bigstar TV and others via SGL Entertainment, along with our partners MVD Visual and Indie Rights Movies. SGL Entertainment, headed up by Jeffrey A. Swanson and Damien Dante have a stellar lineup of horror films coming in 2015 including: Deadly Revisions, Intrusion, Meet Me There, Captain Z & the Terror of Leviathan, Reminiscence: The Beginning, Jezebeth 2 Hour of the Gun, Blood on the Reel, The House of Evil and More!! !